Click here to see what you need to start Kendo. 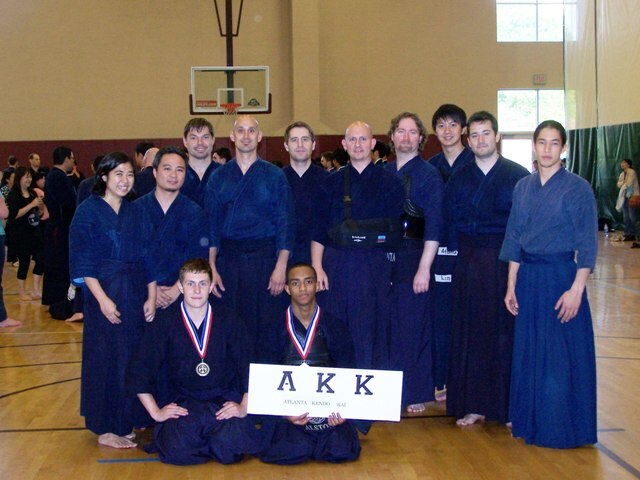 Atlanta Kendo Kai attended the 1st Georgia Kendo Association Taikai and Shinsa held from May 28-29 in John’s Creek, GA.
Congratulations to our dojo’s Derrick Alston for getting 3rd Place in the Mudansha Division and Jesse Schwed for getting 3rd place in Youth D.
Everybody did a great job! Let’s build upon this and practice harder. See you at keiko! 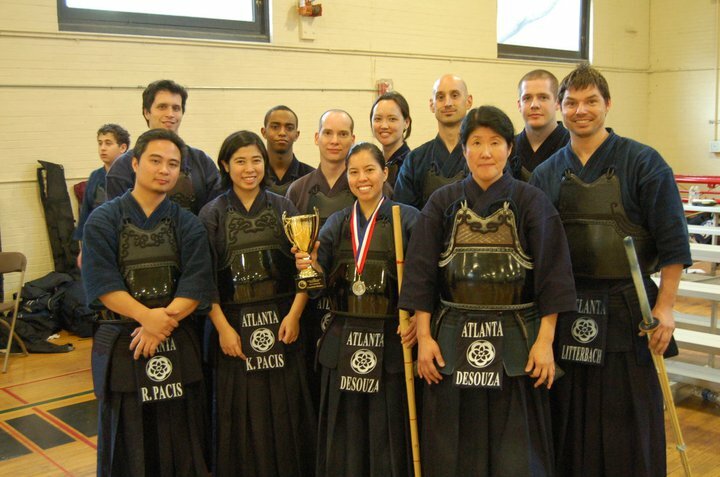 Atlanta Kendo Kai proudly announces that Yoshimi Desouza won First Place in the Womens Division! Congratulations to Kenneth Robinson for passing Nidan, to Sean Gill for passing Ikkyu and to Derrick Alston for passing Sankyu. Thank you to Inoshita Sensei and everyone in Cleveland for another successful tournament. A special thank you to Kato Sensei for everything he taught us.